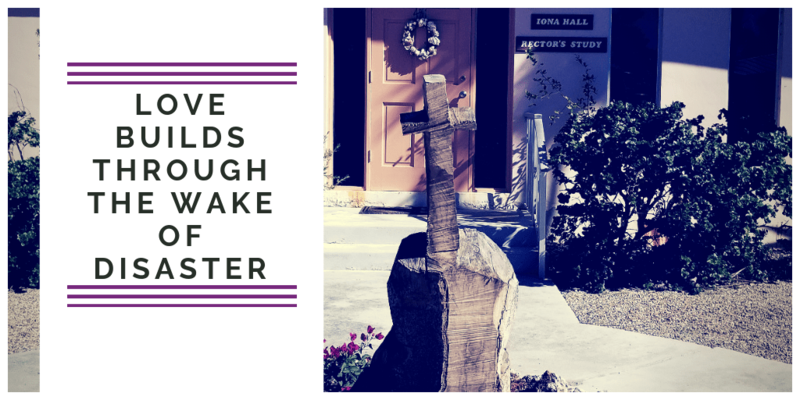 The community of St. Columba has been on several missions to Our Little Roses and recall shared memories between the teams of building relationships between the girls of OLR and the parish. 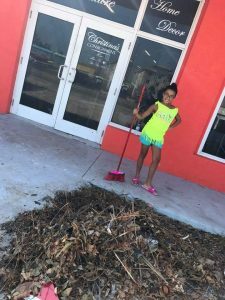 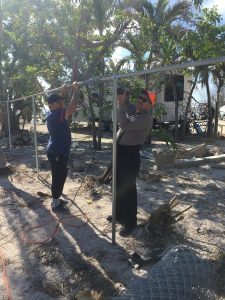 When Hurricane Irma hit in 2017 they opened a Disaster Relief Temporary Park that remained open until June 1st to house those that had newfound homes in one of the many trailers purchased or rented. 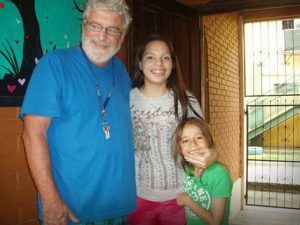 Much like the mission behind Our Little Roses, to provide basic human necessities to those in need – including shelter, St. Columba purchased an 18-unit apartment complex that they are currently repairing to support the people in their community. 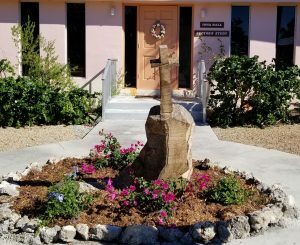 Though the parish has been extraordinarily busy over the past year with recovery efforts (including carving a new cross at the entrance of their parish from a lightning struck tree), they continue to shine a light on Our Little Roses, give love and hope to their local community, and prosper through the wake of disaster.